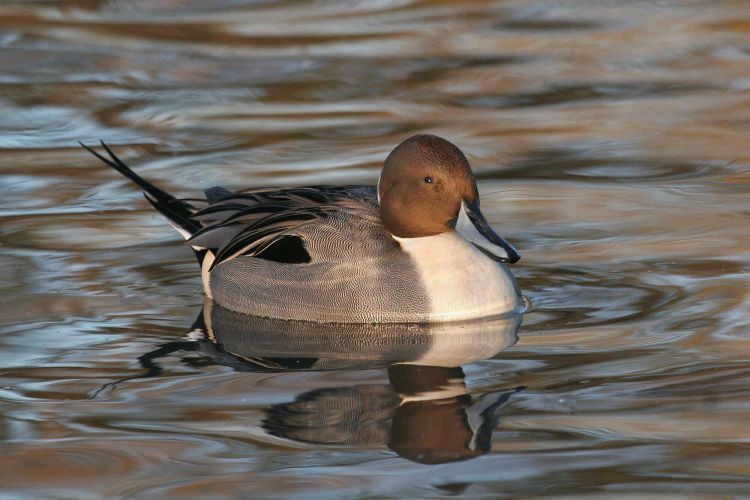 Changes in numbers of wintering waterbirds in the Constituent Countries of the United Kingdom, Special Protection Areas (SPAs) and Sites of Special Scientific Interest (SSSIs). The Alerts Report is an online information source from where trends in waterbird numbers on protected areas can be obtained. The Alerts System identifies species that have undergone major declines in numbers and flags these species by issuing an Alert. As such Alerts are advisory, and are issued with the intention of promoting focused research to determine what pressures may be driving the underlying changes in numbers, leading to appropriate action where such is warranted. Trends are assessed over the short-, medium-, and long-terms (5, 10 and up to 25 years respectively) and also since site-designation. Where declines exceed 50%, High-Alerts are issued and where declines lie between 25% and 50% Medium-Alerts are issued. Although it is not the aim of this report to suggest drivers of change underpinning any given Alerts, where possible comparison with regional and national trends are used to suggest whether such changes are likely to be responses to local pressures (which may be addressed by site management) or broader-scale changes (for example redistribution at regional or national levels in response to climate change). The Alerts Report is also the premier source of information for waterbird trends in the UK and its Constituent Countries. Similar analyses for sites other than those SPAs, SSSIs and ASSIs encompassed by the WeBS Alerts Report may be made available at cost. Typically such sites would include those outside of these protected site networks and currently SSSIs that have not been assessed independently because they fall within an area designated as a SPA. For further information, please browse the WeBS Alerts data, by species or site.